Pat Narduzzi is still looking to add another player or two to his secondary and today they stopped in to see a talented Florida safety. Assistant head coach Charlie Partridge stopped by Glades Central High School in Belle Glade, Florida to see safety EJ Jackson. Unfortunately, Jackson wasn’t at school today was. He was attending the Student ACE program but Partridge was able to spend some time with Jackson’s coaches. Jackson (6-foot-1, 180 pounds) is rated as a three-star recruit with offers from Pitt, Florida Atlantic, Iowa State, Louisville, Indiana, South Carolina and South Florida. On his way back to his school, Pittsburgh Sports Now was able to catch up briefly with Jackson to gauge his interest level in Pitt and see if they’ll get an official visit from him. To get some more insight on Jackson, PSN spoke to Keith Gruber, the defensive backs coach at nearby Seminole Ridge High School and someone that’s worked with Jackson and has watched him throughout high school. Jackson isn’t someone that plans on signing in December. He listed his schedule of official visits for the next couple of months. 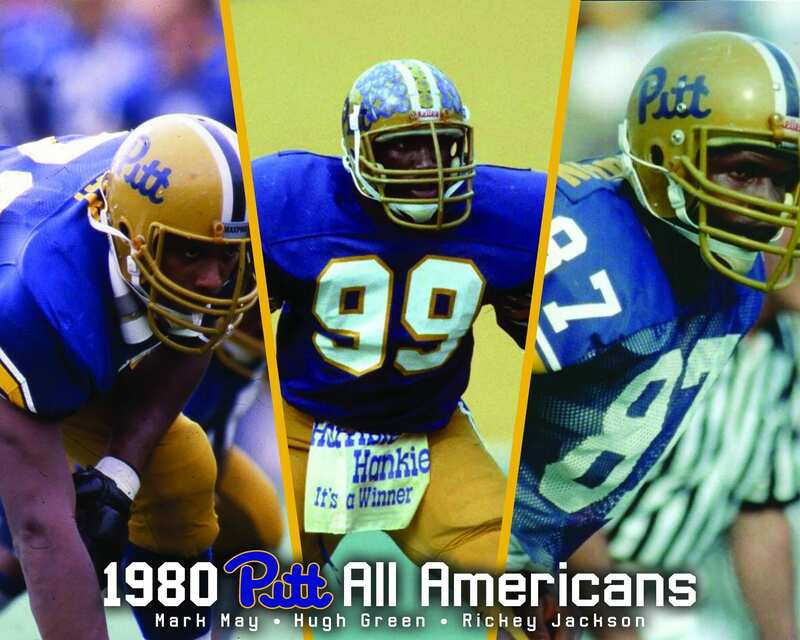 Keep in mind, Pitt has already received commitments this year from four defensive players from Florida: DB Khadry Jackson (Orlando), DB Brandon Hill (Apopka), DT Calijah Kancey (Miami) and LB Leslie Smith (Miami).